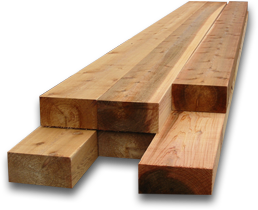 The majesty and warm glow of Western Red Cedar is predominant in the specialty timbers that we produce. Outstanding quality is on the forefront of our minds when we select the superior log to be processed at our mill, followed closely by the precise care we put into to the manufacturing process. Decades of experience grant us the ability to select and refine from the best timber available in North America. In the end it's our customers who enjoy the finest quality specialty timbers in the comfort of their surroundings. And that makes us very happy indeed. Use AJ Forest Products’ specialty timbers on your next project. Contact your local representative to learn more.